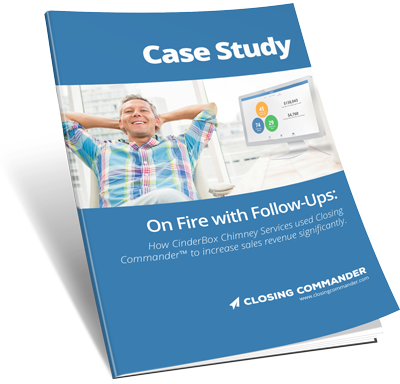 Learn how Closing Commander™ helped CinderBox turn their pile of estimates into a stack of money. Get it now! Success! Check your email for your Case Study.